Don’t miss out on the hottest event during New York Digital Signage Week. 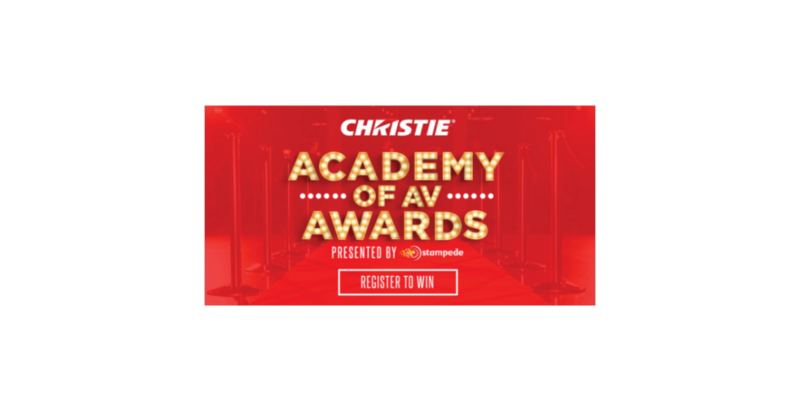 You will automatically be entered into a drawing for a 55″ Christie Access panel upon your arrival. Come see the latest product line from Christie sold exclusively through Stampede.